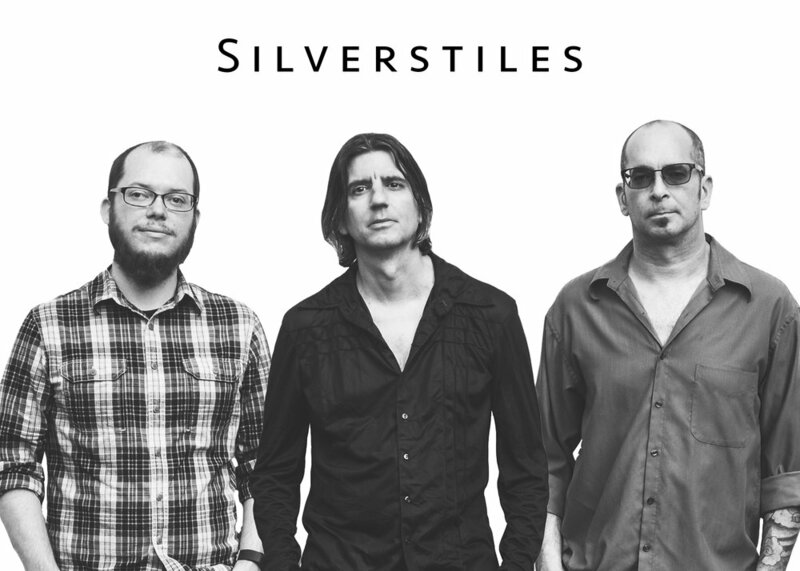 Grand-Rapids based Silverstiles let their songs go where they want to go. Sharing a love of classic country jukebox hits like “Are You Sure Hank Done It This Way,” guitarist John Bruni and bassist Keith Jaissle find the emotional center between Bruni’s imagistic tales about rogues and misfits—that border on absurdist humor—and Jaissle’s arrangements anchored by painterly bass lines. Two summers ago, they went into Goon Lagoon in Grand Rapids to start work on Slow to Burn (2019), with drummer Danny McCoy. Known for its sweet analog sound, that studio is where Silverstiles recordedA Long Time to Be Gone(2016), with vocalist Sunny Dickson. It was nominated for multiple Jammie Awards. For Slow to Burn, Bruni takes over on vocals, making for a more emotionally-direct listening experience. Building off a country-rock foundation, the songs feature backing vocalist Aubry Talbott von Antwerp, keyboardist Chris Corey, and 12-string and rhythm guitarist Dave Stanton. Influenced by Neil Young, the Byrds, and Kris Kristofferson, Slow to Burnwill leave you feeling high, low, and in between. A video for the album single, “Chasing Down a Dream,” will be out early this year.